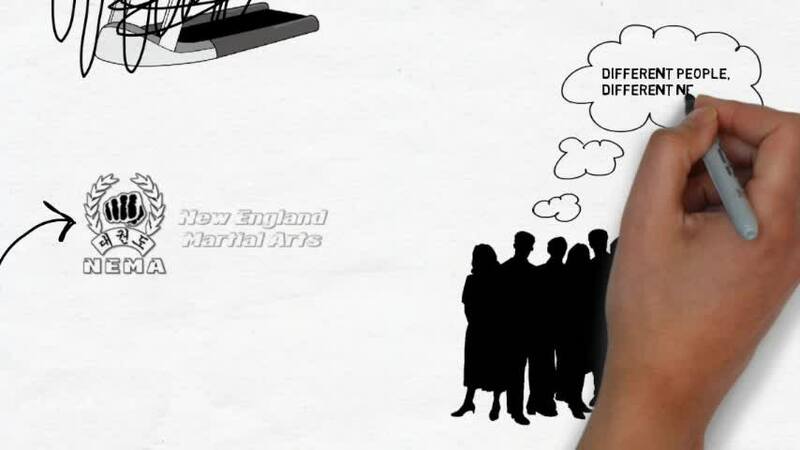 At New England Martial Arts in Marlborough, our Adult Martial Arts program is second to none. 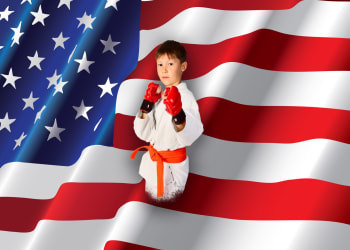 You will learn stellar martial arts moves, like powerhouse kicks, punches, jabs, holds, and chokes. At Adult Martial Arts in Marlborough, you will get in great shape, be taught the top techniques for safety and self-defense, and helped to feel accomplished, focused, and full of life. 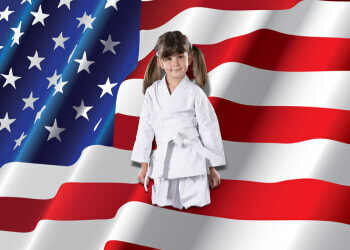 We are a family at New England Martial Arts. Our community of men and women are extremely welcoming and supportive of everyone, which will only help you reach your goals. Not to mention, our highly experienced instructors are 100% dedicated to you and your success. We want all of our clients to not only meet their goals, but exceed them. All ages and fitness levels are welcome! We guarantee you will leave each class wanting more and ready to return. 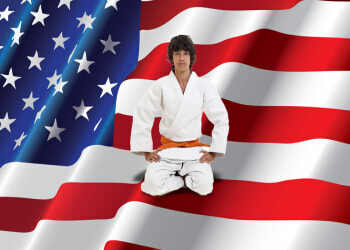 Martial Arts is a fast growing sport, and there is always something new to learn. We can't guarantee it will be easy, but it will be worth it! Marlborough Adult Martial Arts classes will not only teach you self-discipline and self-confidence, but you will live an overall happier and more meaningful life. 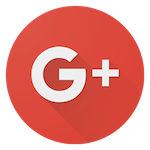 All you have to do is fill out the short form on the right side of this page to request more information. We look forward to hearing from you, and can't wait to get you on the mat!